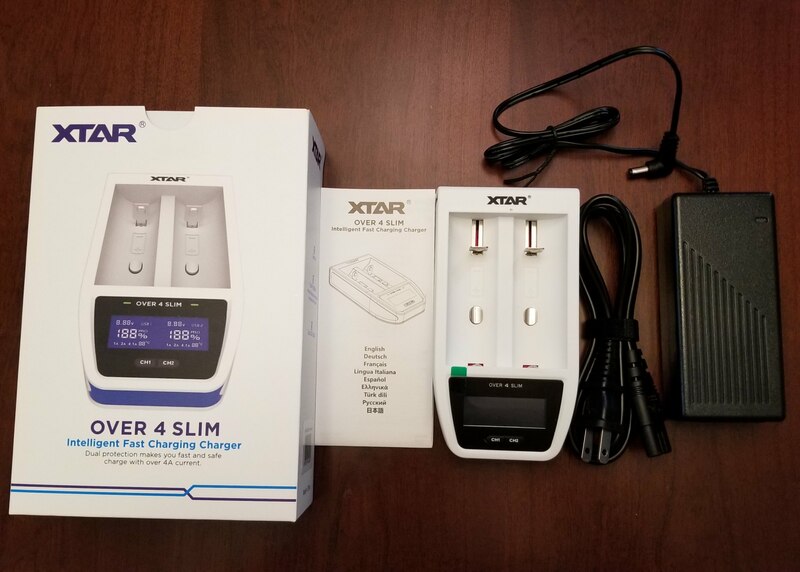 Xtar Over 4 Slim review by Mjag….The fastest charger ever? Impatient much? Want the fastest charging out there cause you just can’t wait? Well Xtar may have the solution for you, the Over 4 Slim. Over 4 because it can charge at a max of 4.1A and slim because…..it is skinny whinny? The name doesn’t exactly roll off the tongue, I just kept calling it the 4 amp charger cause I kept forgetting the name. After more than 6 weeks of use as my main charger I will go over the pros and cons and let you decide. Read moreXtar Over 4 Slim review by Mjag….The fastest charger ever?